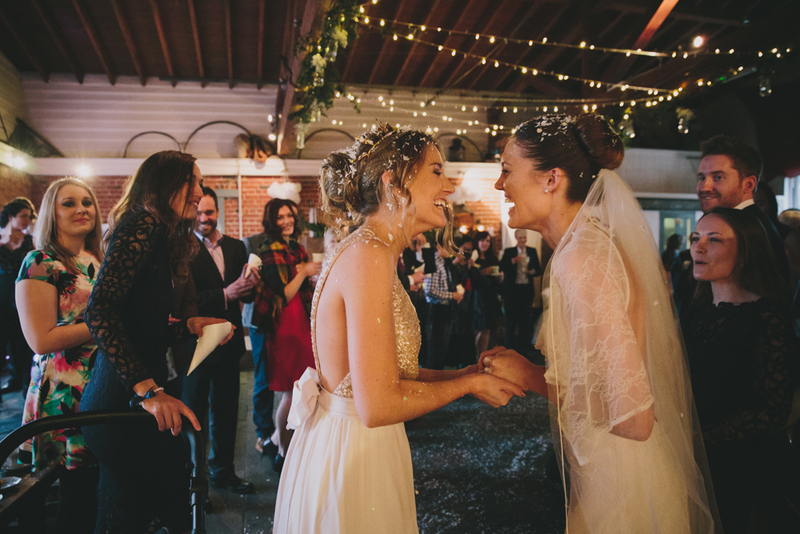 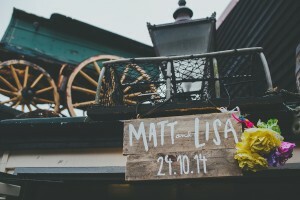 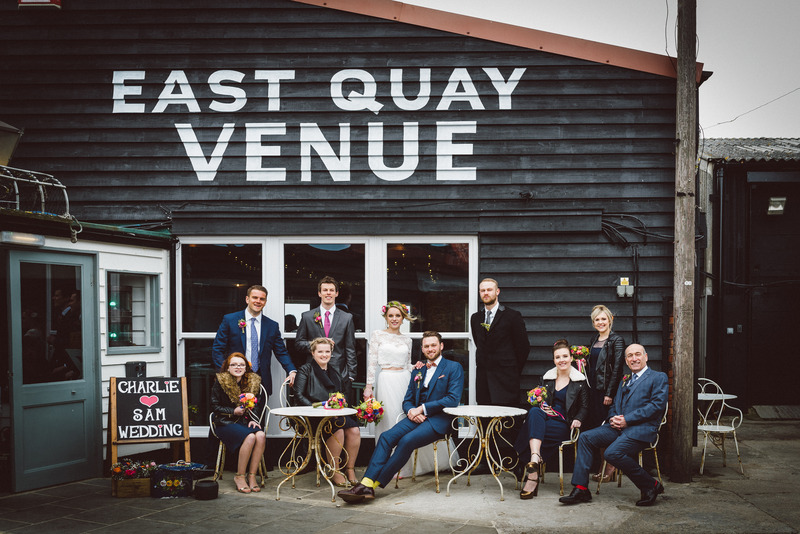 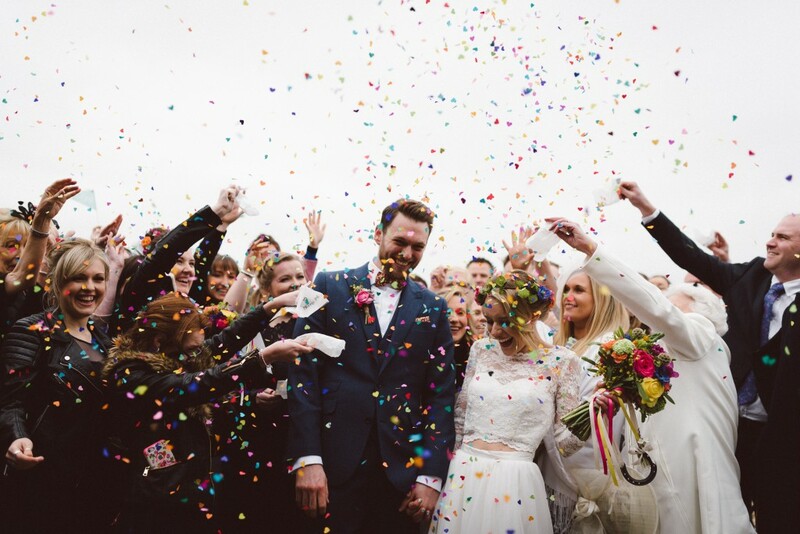 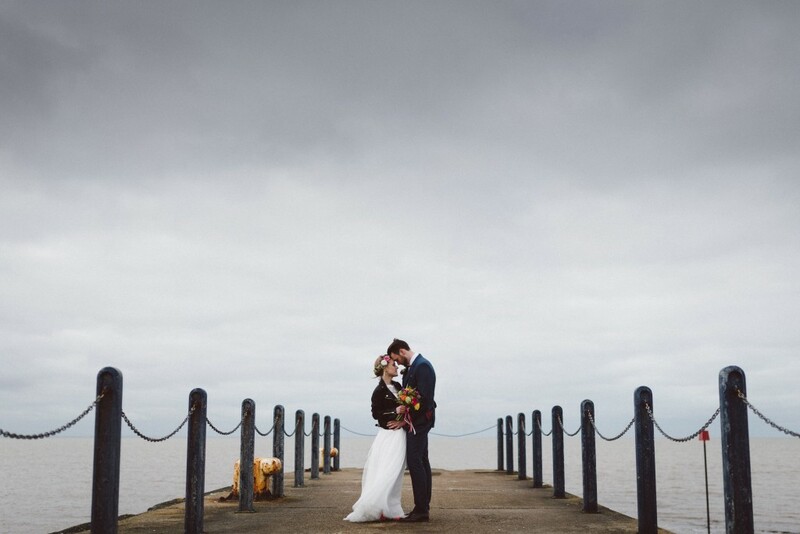 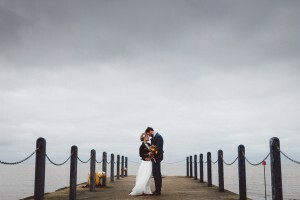 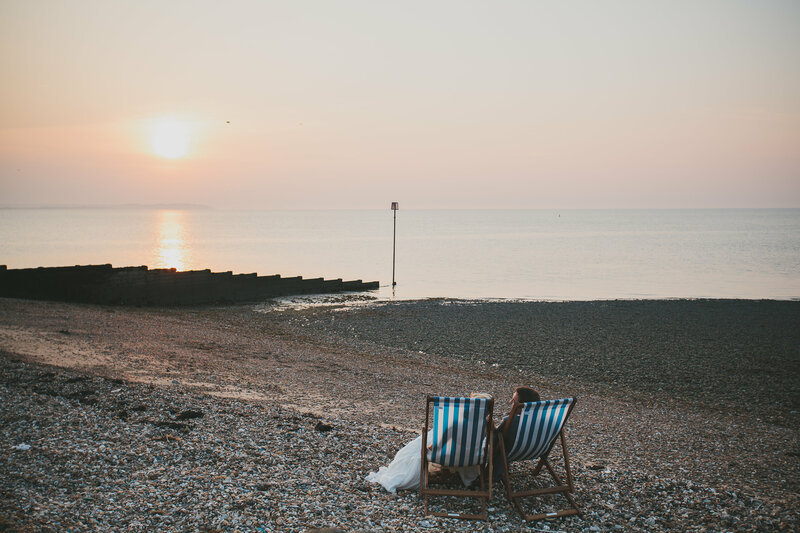 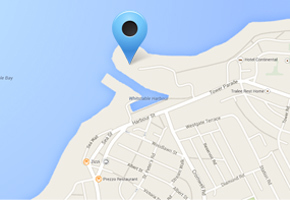 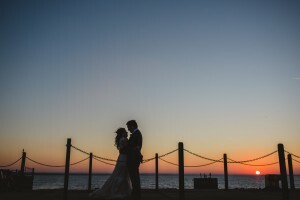 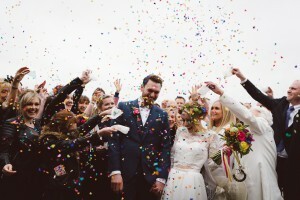 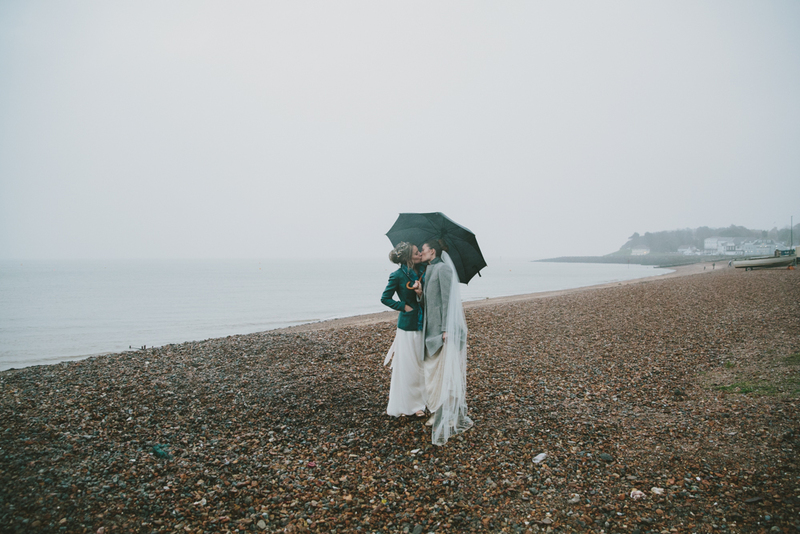 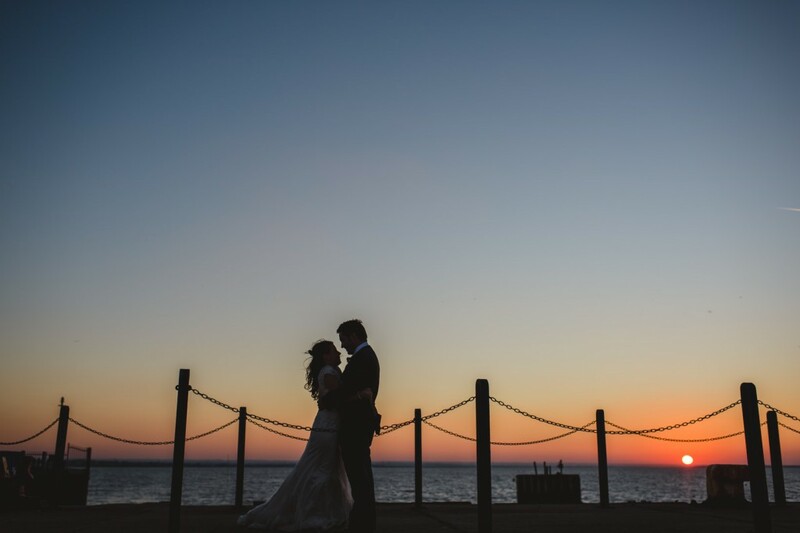 The East Quay Building is a licensed wedding venue in Whitstable Harbour with direct sea views. 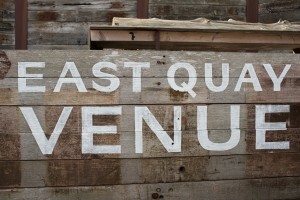 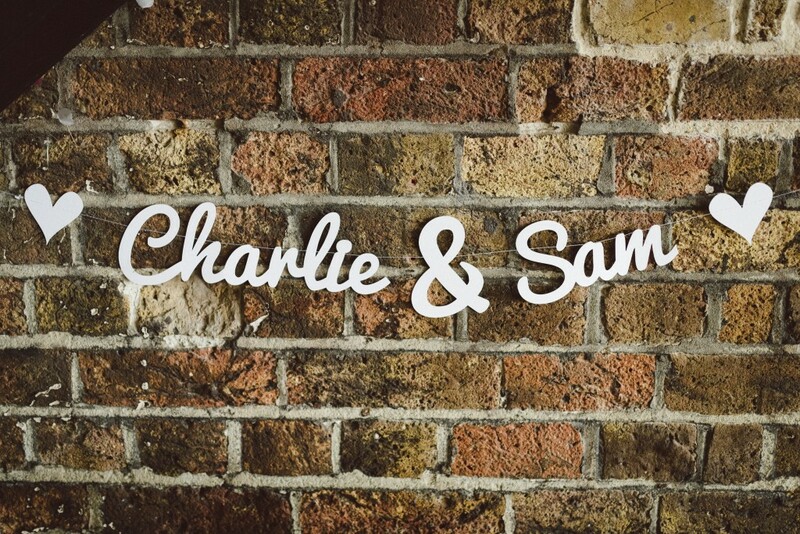 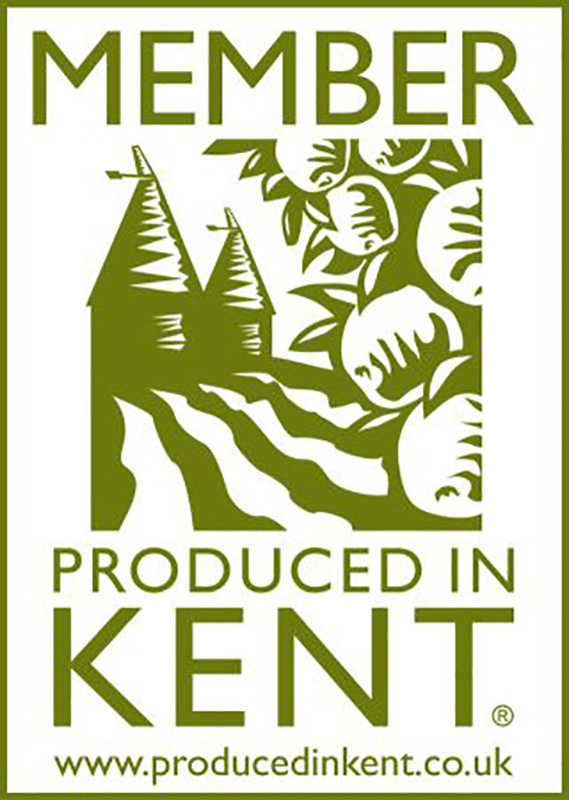 The venue is the original oyster grading room of the Seasalter and Ham Fishery Company. 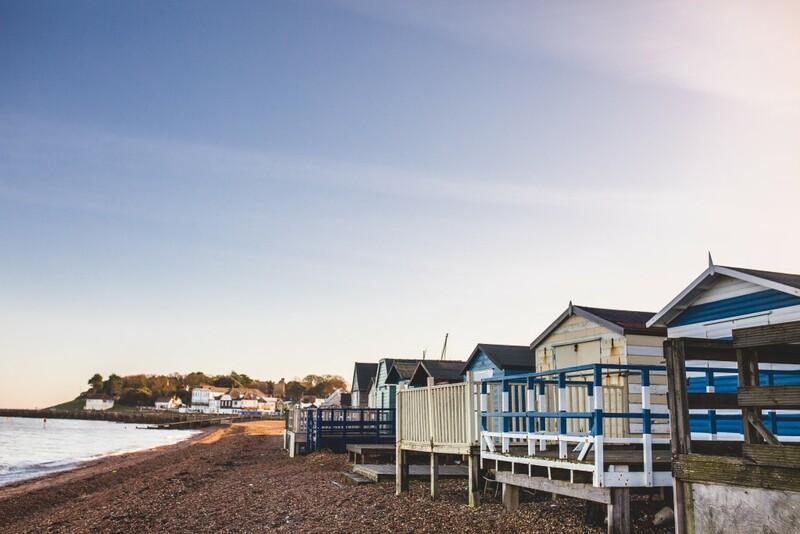 It retains its original brick structure and coastal heritage charm. 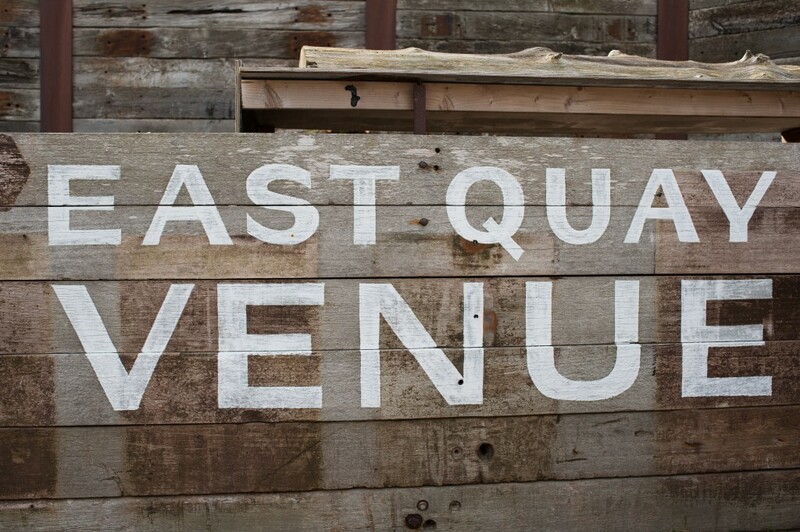 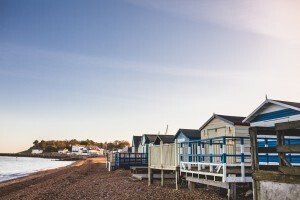 The East Quay has a large dining room, dance floor, stage and open-plan kitchen, as well as a mezzanine level. If you are looking for a unique venue for meetings and corporate events please see our sister venue the Hotel Continental. 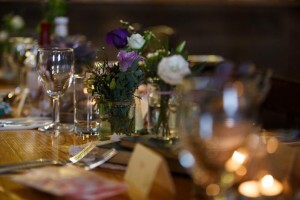 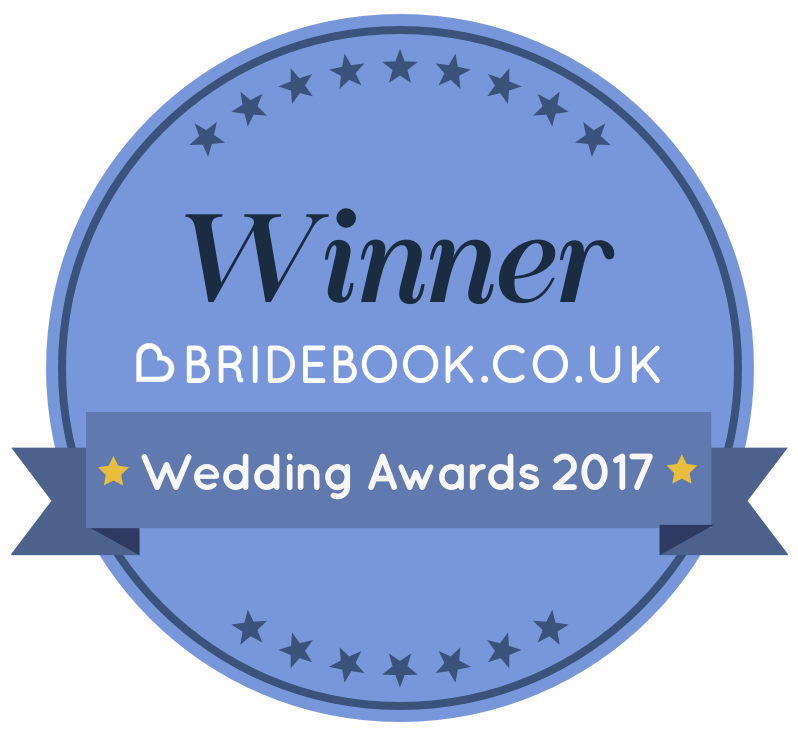 Read more on our Weddings, Parties and Corporate Events.